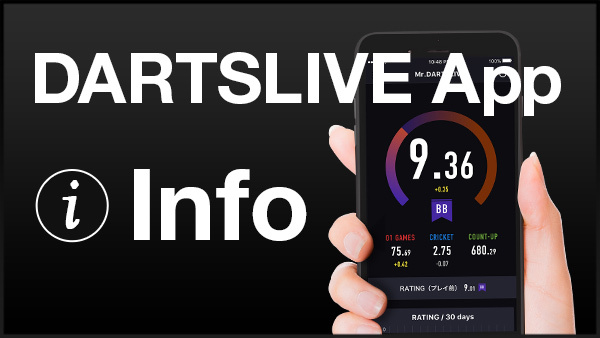 Home > 2018 > Event > DARTSLIVE OPEN > 【DARTSLIVE OPEN 2018 FRANCE】Watch the Final Match! 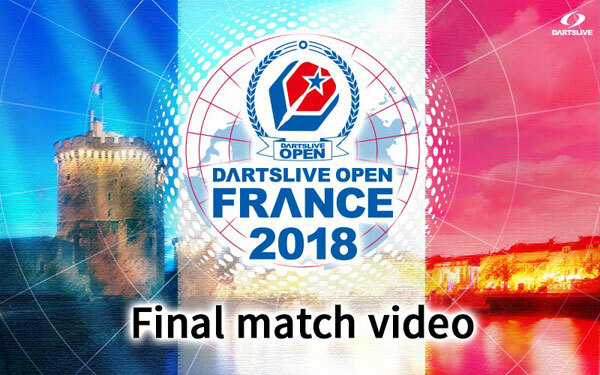 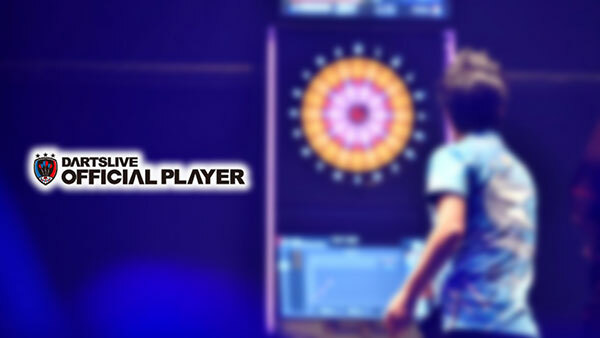 【DARTSLIVE OPEN 2018 FRANCE】Watch the Final Match! 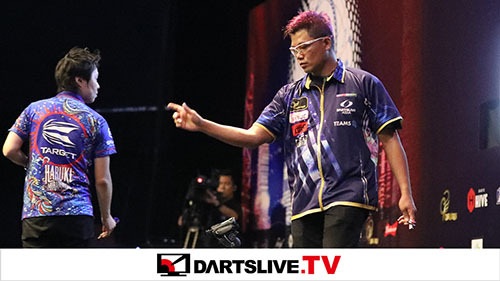 Watch the final matche of DARTSLIVE OPEN 2018 FRANCE that was held on June 16!